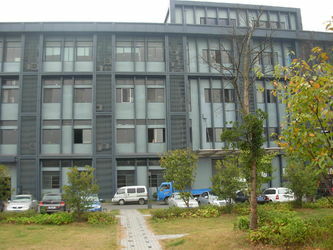 Suzhou Kobotech Trading Co.,Ltd. was founded in 1998. It is located in Suzhou city, 80 kilometers away from Shanghai. 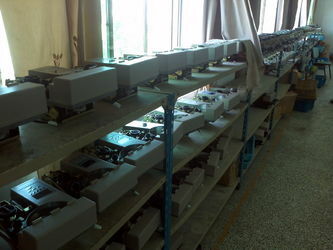 We are specialized in manufacturing note counter, coin counters and currency detectors. 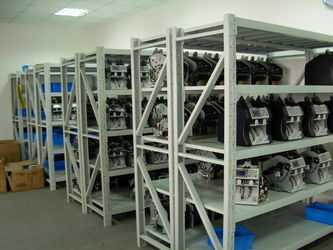 We have expertise and experience to do OEM products as well. Our products were CE approved. 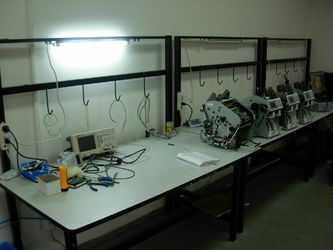 We own an efficient and high qualified marketing, technician, production team. 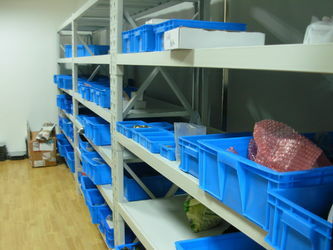 Our professional team will always give you fully support in sales and service.